Jefferson Hills is a borough in Allegheny County consisting of rolling hills and woods; and is bordered on the southeast by the Monongahela River. Jefferson is located approximately 13 miles from the city of Pittsburgh. Jefferson Hills maintains 5 community parks throughout its borough which offer a variety of amenities; from playground equipment to sports fields; to a walking trail and a community stage. There is a community center that is located in Gill Hall Park which is available for residents to use for a fee. The total area of Jefferson Hills consists of approximately 16.8 square miles. It was created as “Jefferson Township” back in 1828 and was named in honor of Thomas Jefferson. In 1950, Jefferson was chartered as a borough, and became the community that exits today. 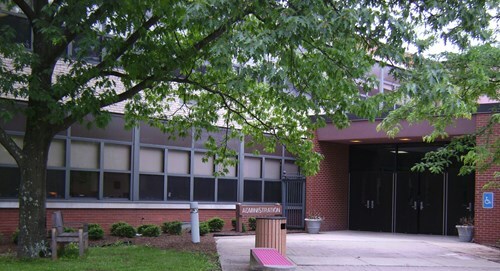 The West Jefferson Hills School District is a mid-sized, public school system that serves the residents of Jefferson Hills, West Elizabeth, and Pleasant Hills. The district offers three elementary schools, one middle school, and one high school. There is a home for everyone in Jefferson Hills. The area offers new houses for sale, existing small homes, modern homes, ranch style homes as well as larger 5 bedroom houses and even homes with a pool!